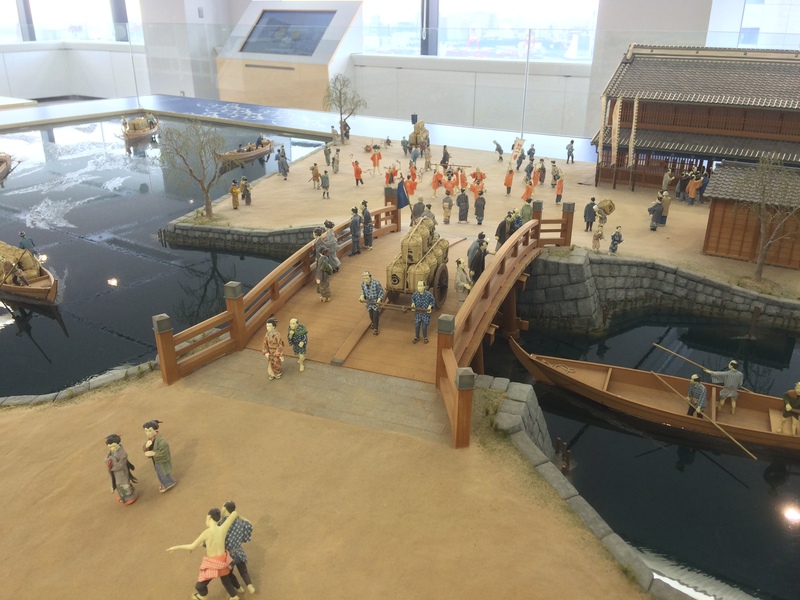 The Port of Tokyo, once known as the Port of Edo,developed as a strategic water transportation hub forsupplying goods and materials to the former capital Edo. It became a gateway for international trade in 1941. Since then, it has been the vital waterway facilitatingproduction and consumption for 40 million people in the Tokyo Metropolitan Area. Actively introducing new technologies into its container transport services, the Port of Tokyo strives to achieve its mission as the Japan’s central port dedicated to international trade. 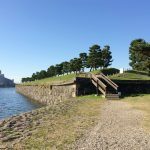 During the Edo Period, landfill operations began in preparation for the construction of residential dwellings. 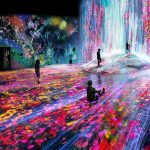 Today, a futuristic city , the Waterfront Subcenter , is emerging at the center of the landfill sites in the Port of Tokyo. March 1996 marked the end of the initial phase of the Waterfront Subcenter Development Plan to create the urban infrastructure necessary to start city activities. 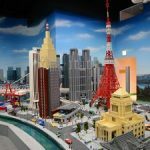 Recently, Odaiba and other areas have been attracting new businesses and visitors to form a vital community. 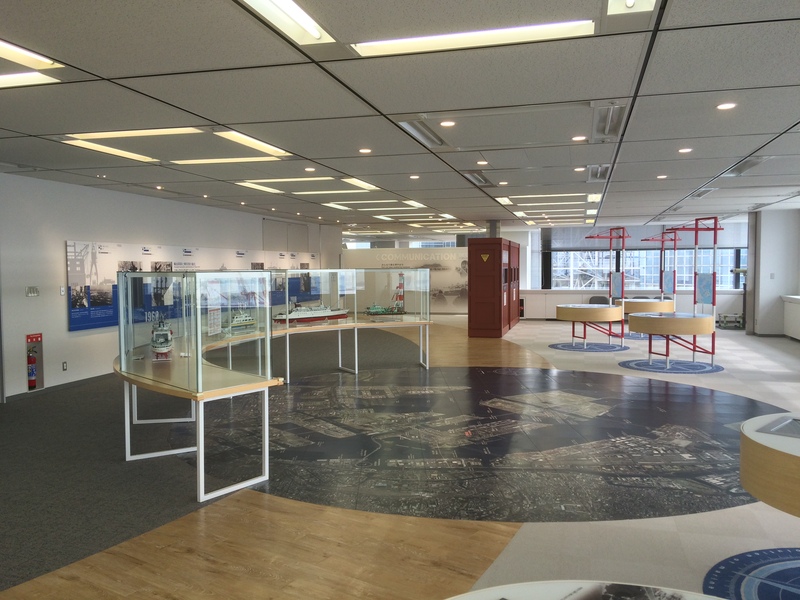 The Bureau of Port and Harbor of the Tokyo Metropolitan Government and the T okyo Port Promotion Association have opened Tokyo Minato-Kan (Tokyo Port Museum) to give visitors a glimpse of the history of the Port of Tokyo, as well as the current conditions and plans of the Waterfront Subcenter. 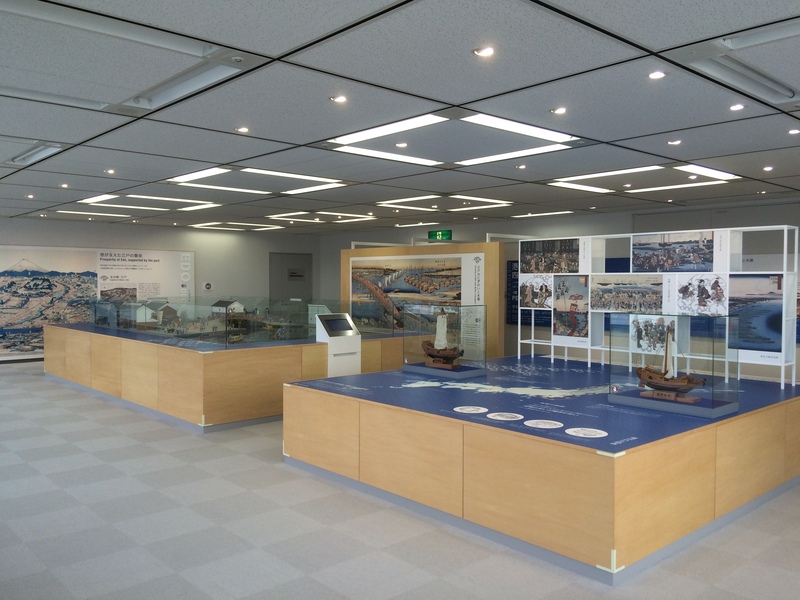 It is hoped that visitors to the T okyo Port Museum will come away with an increased understanding of the Port of Tokyo. Tuesday - Thursday, Sunday 10:00 a.m. - 6:00 p.m.
Monday, December 28 - January 4.